Weather you are taking advantage of retail sales, spending time with friends and family, or just taking the day off to relax please remember what Memorial Day is really about. The soldiers that lost their lives defending our freedoms and our country need to be observed on this day. 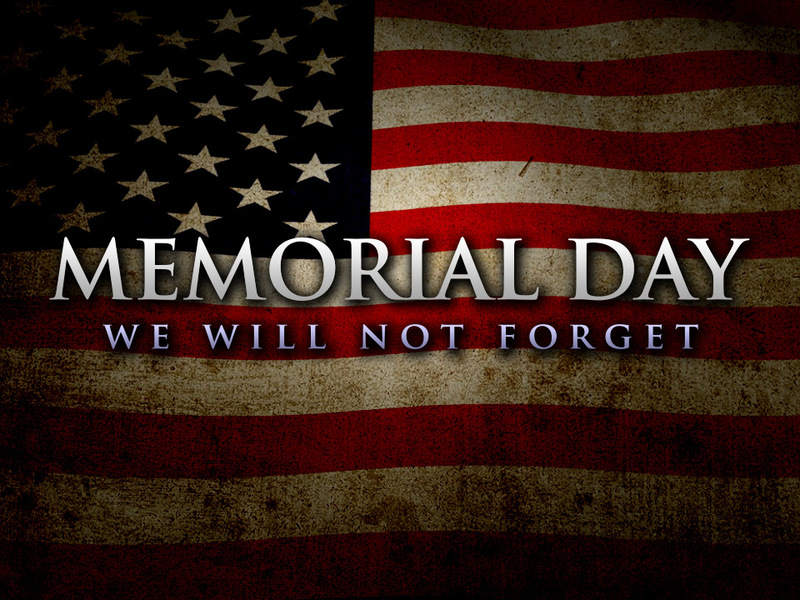 Be sure to find time to honor and remember those who fought for our Country. Thank you to all of our service men and women for your sacrifice!